Child soldier peripheralization in the Global South is explored though the narrative devices of Chimamanda Ngozi Adichie’s Half of a Yellow Sun and Ken Saro-Wiwa’s Sozaboy. I intend to reconnoiter the susceptibilities of children in combat with their resilience, agency, and critical accountability in war participation. 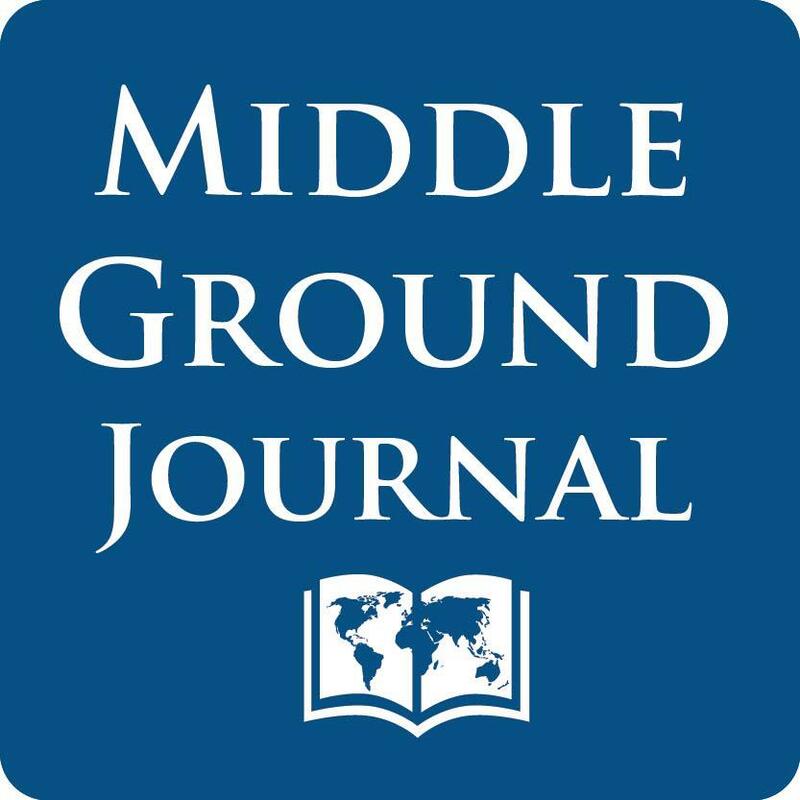 (c) 2016 The Middle Ground Journal, Number 12, Spring, 2016. http://TheMiddleGroundJournal.org See Submission Guidelines page for the journal’s not-for-profit educational open-access policy.